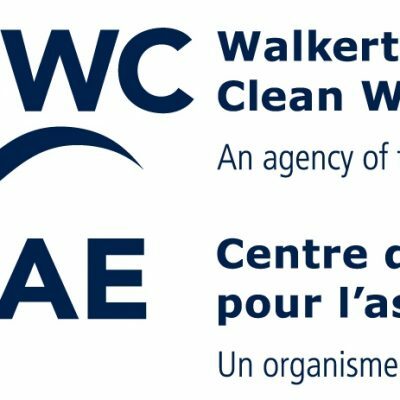 The Walkerton Clean Water Centre (Centre) requires an experienced Human Resources Coordinator to join the management team. The Centre, with a staff of 25, requires a human resources generalist to manage all aspects of the Centre’s human resources function, undertake special projects and provide back-up to the Corporate Secretary role. Join the Centre at an exciting time. The Board of Directors recently hired a new CEO. Part of the CEO’s mandate is to develop a modern and engaged workplace culture. The Human Resources Coordinator will be central to delivering on this mandate.